Another exciting weekend retreat packed with powerful self care tools. Revitalise your body and mind with yoga and meditation. Indulge yourself with nourishing food, hot chocolate, sauna and time to rest. During this weekend we will focus on enjoying the winter rather then surviving it. We will practice gaining and conserving energy through yoga, meditation and ice bathing (optional, but to be recommended). We will introduce some efficient tools for how to stay connected, strong and bright no matter how dark the winter gets. 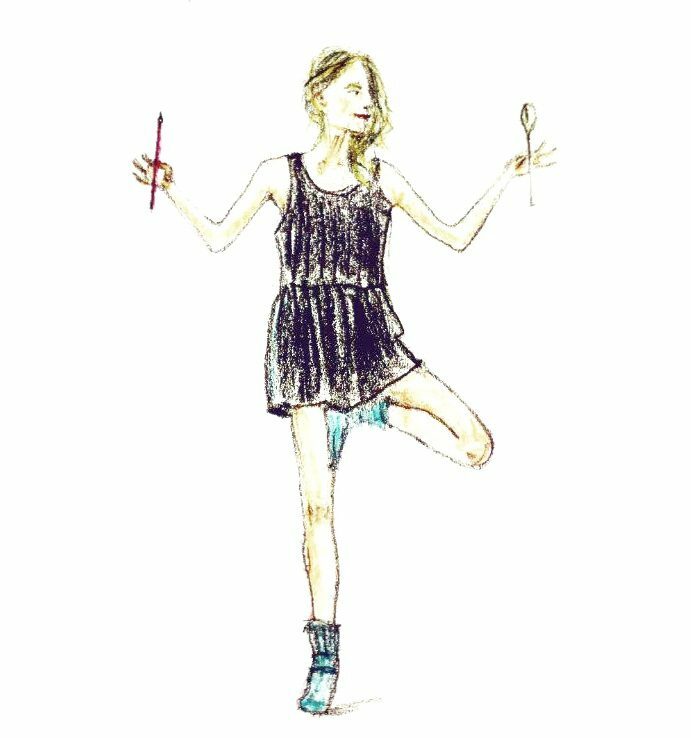 Strala yoga which we will be practising during the weekend, was developed in NYC as a fusion of yoga, dance and thai chi. Inspired by nature, Strala is a dynamic and organic yogaform which invites you to move how it feels natural for you, while providing structure, guidance and safety. The goal is to cultivate ease and grace in your yoga and life, feel uplifted and grounded. Move like water, fueled by your breath. Meditation is another amazing tool which helps you tune in, feel and create balance in your body and mind. We will use different meditation techniques: connecting to the nature elements, activating different energy areas in your body, as well as some exciting exercises in couples. Cold water and hot sauna are the ultimate energy boosters and relaxation agents. As the house is literally standing on the sea, we will have many opportunities to dip in the cold water as well as relax in wood fired sauna afterwards. You will be given introduction to ice bathing and learn about its revitalising properties. Read more about the topic here. Food is in important part of the experience and self care is an essential part of yoga. 20 Sauna, free time, movie …? 13.30 Lunch and free activities : hiking, reading, harvesting sea weeds…. The classes are led in english. There is a bus from Finnsnes to Skaland at 12.45 or 15.50 on Friday. We can pick you up at Skaland, which is 5 min drive from Bøvær. It is also possible to arrange the transport with other participants who drive to Bøvær. On Sunday there is a bus at 18.52 from Skaland back to Finnsnes and from there there is a corresponding boat to Tromsø. We can also offer an extra night at Kråkeslottet for 400 NOK, including breakfast. Previous Previous post: My new mornings: Yerba Mate. Meditation. Oatmeal. Next Next post: Strala yoga. Meditation. Chocolate ritual. InSPIRE yoga studio in Tromsø.